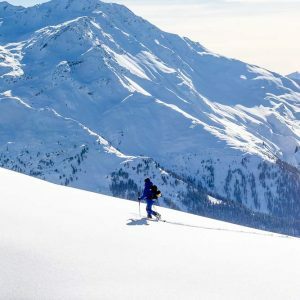 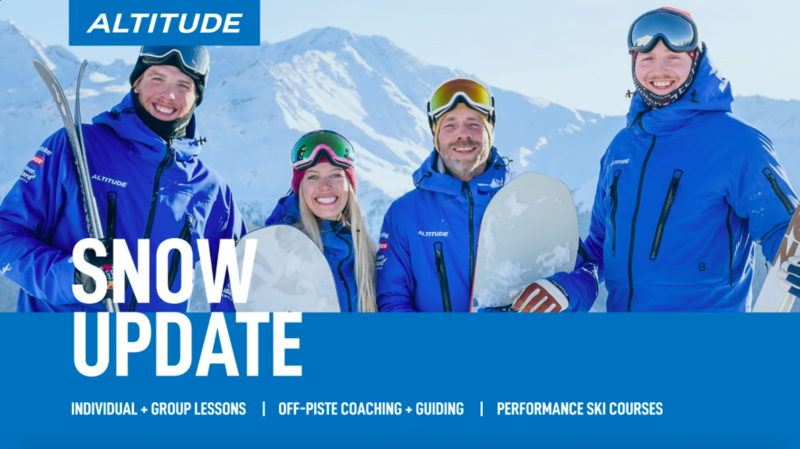 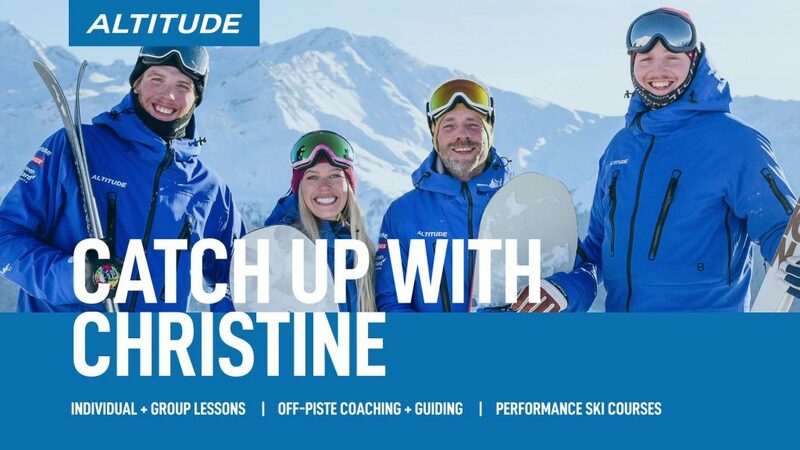 Our off-piste private coaching or off-piste guiding is available for intermediate and advanced skiers looking to either conquer the powder for the first time or simply to safely explore Verbier’s amazing off-piste terrain! 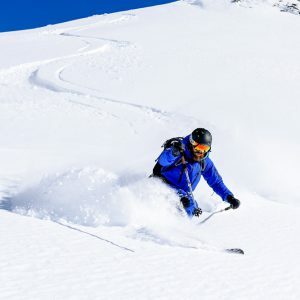 For everyone from intermediates through to experts who wish to learn more about riding powder. 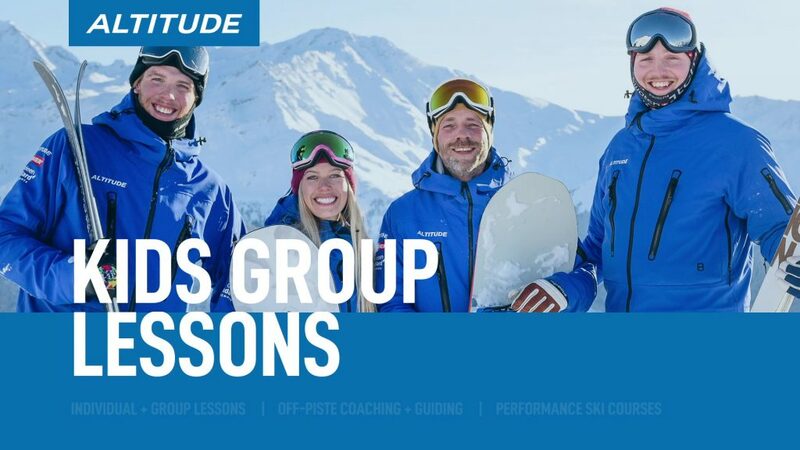 Find some of the best snow conditions on the mountain with our Federal qualified off-piste instructors. 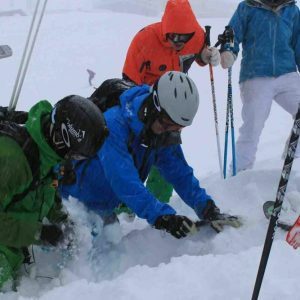 This course is an essential introduction for anyone who is keen to go into an off piste environment.